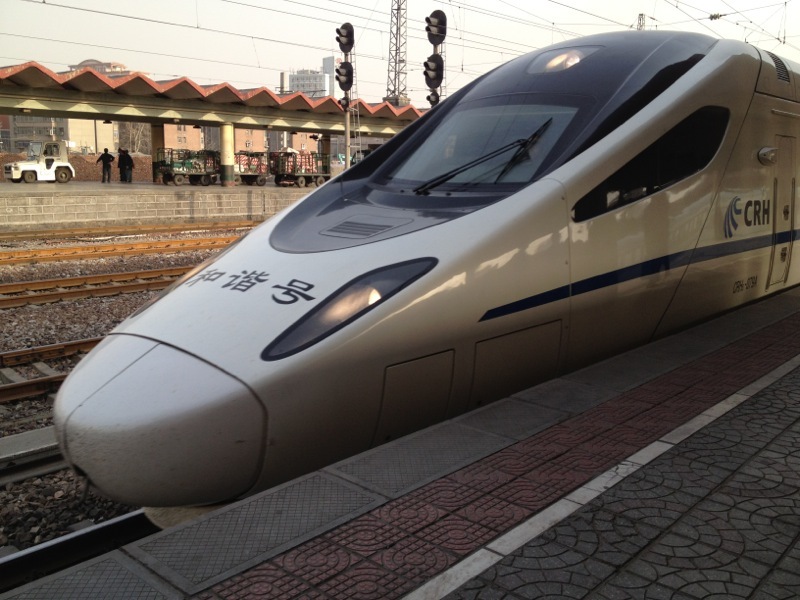 CRH express trains are coming to Inner Mongolia and will serve the Jining–Baotou line starting from 08 January 2015. Hohhot Rail has recently announced that these new services will serve travellers in Hohhot, Baotou, and Ulanqab. Tickets for these trains are available beginning today. This makes Hohhot Rail China’s second-to-last rail bureau territory to run CRH services. Kunming Rail, the final such rail bureau, is getting an HSR connection built as we speak. There will be 30 trains (15 each direction) serving this line from 06:20 through to 22:00 daily. The new services are expected to carry up to 18,000 passengers and provide frequent services to all cities along the railway line. Total travel times from Hohhot to Baotou, as well as from Hohhot to Jining South, are expected to take one hour each direction. There will be a train on busier routes serving passengers around every 30 minutes. Inner Mongolia is also building a new HSR line from Hohhot to Zhangjiakou (Kalgan), from where that line will continue further south towards Beijing. Works on the Hohhot–Zhangjiakou HSR have been underway since April 2014.